The study above aims to design an algorithm to automatically detect and classify texts based on several aspects such as emotion, sentiment, and purpose among others, focusing on several datasets/domains such as healthcare (diabetes), business (airline) and social issues (cyberbullying and hate speech). PHyBR is a personalized book recommender that takes several users' characteristics into consideration, aiming to improve recommendation relevance. Characteristics include demographic details, personality traits, location, purchase intentions and sentiment of user reviews. 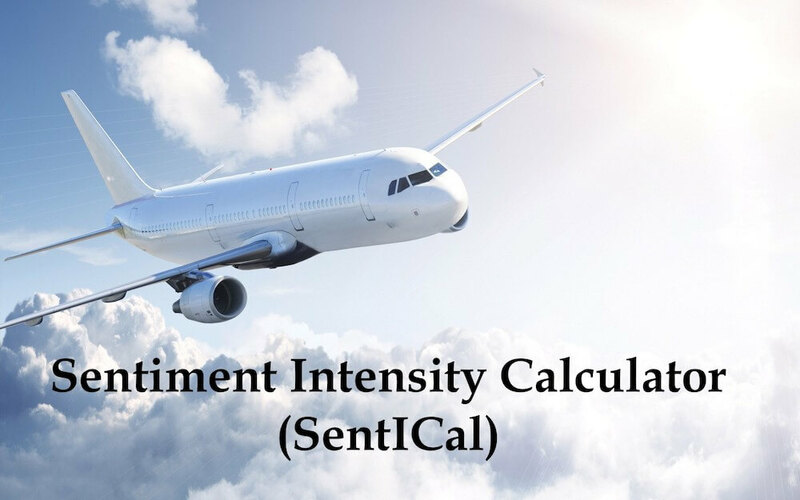 SentICal is an enhancement made to an existing sentiment calculator, specifically focusing on the manipulation of letter repetitions and elongated words. The project improved mechanisms employed in feature extractions, tested against Amazon datasets. The projects explored various mechanisms in which users' explicit and implicit data can be used to improve search results ranking.